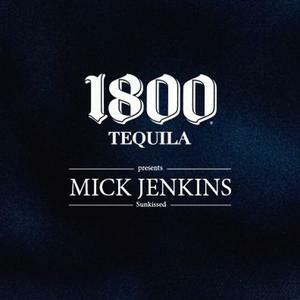 With his forthcoming project “[T]he [H]ealing [C]omponent” on the way Mick Jenkins decided to lend some new music our way featuring the amazing talent TheMIND. It looks like Mick and his team landed a partnerhsip with 1800 so it seems. Who knows but that would be extra dope tho. Enjoy!